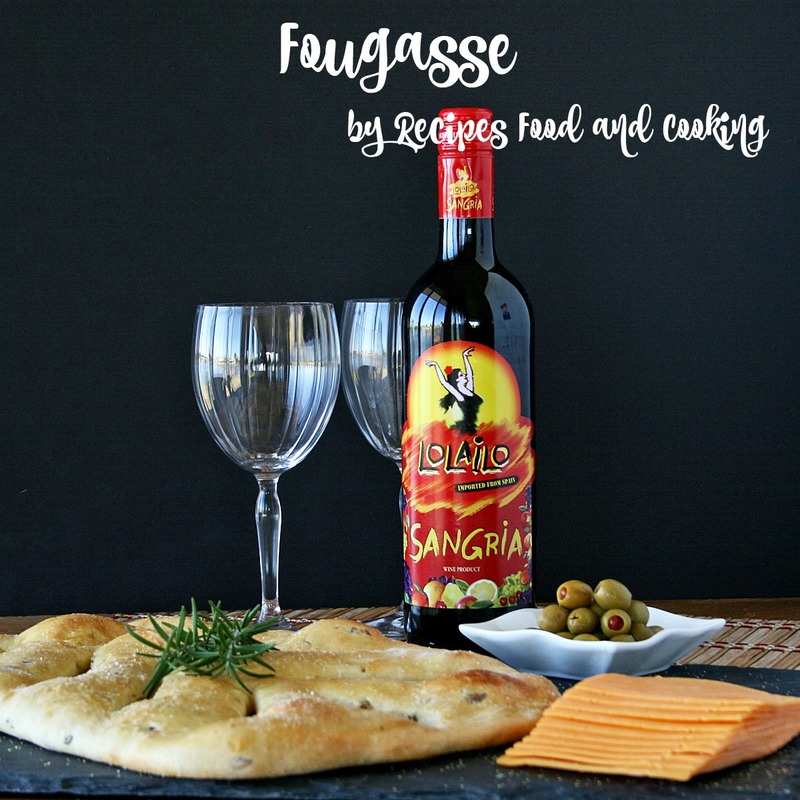 Fougasse, are you shaking your head and wondering it is? 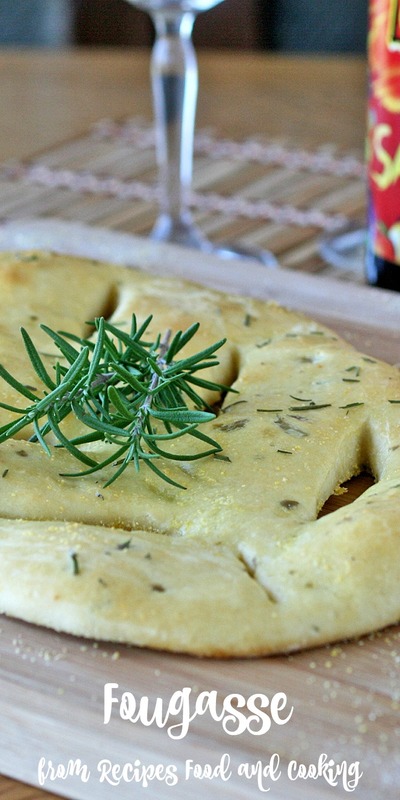 It is a delicious flat bread made with fresh chopped rosemary and olives. I was browsing thru a friends blog the other day and saw a picture of this bread she had recently made at a class. Let’s start with the bread. It is a quick and easy quick bread to make. It needs the fresh rosemary, I don’t think dried will be as good as it is with the fresh rosemary. This flat bread would be delicious with soup also. 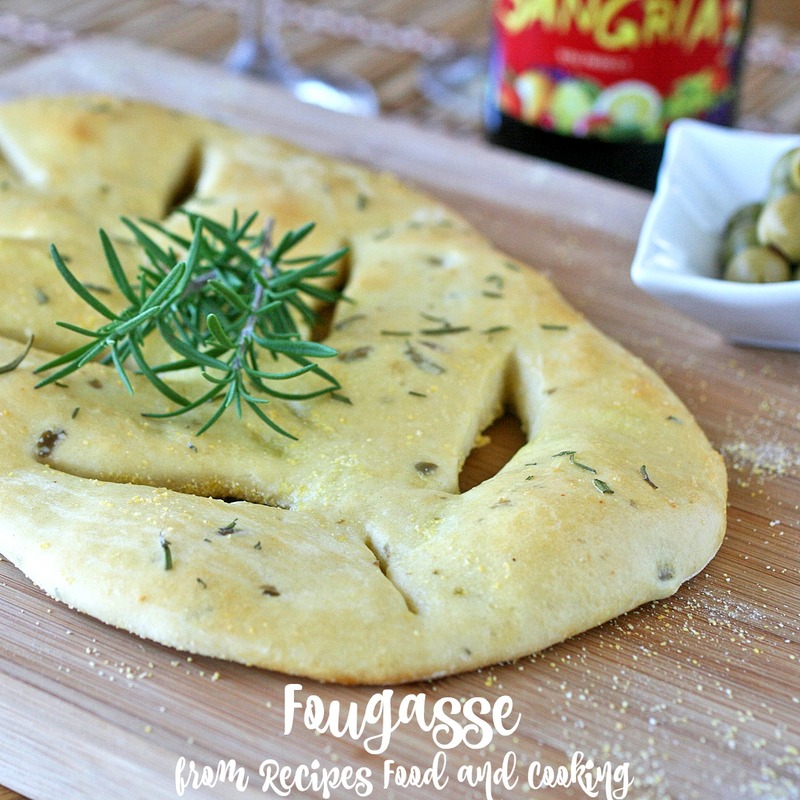 Thin crispy flat bread with fresh rosemary and olives in the dough. 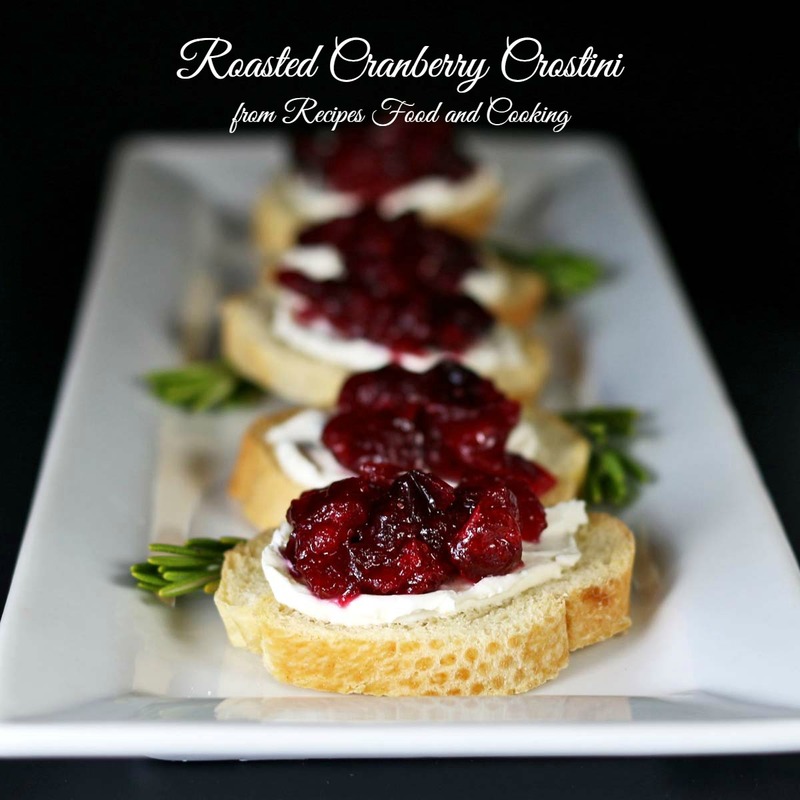 Perfect with cheese or an olive oil dipping sauce. Mix together the flour, yeast and salt in a mixer bowl fitted with a dough hook. Cover dough in bowl and let raise until doubled, about an hour. Preheat the oven to 400 degrees. Grease a cookie sheet and sprinkle with a little cornmeal. Divide the dough in 2 pieces. Roll out dough into a rectangle about 6 x 8. Cut 3 slits with scissors or a knife on the long side on both sides. You will have 6 slits. Spread them open a little. Repeat with remaining dough. Cover and let raise just until it doubles, about 20 - 30 minutes. Brush with the egg wash. Bake for 20 minutes or until lightly browned on top and the bottom. Cool or serve warm. 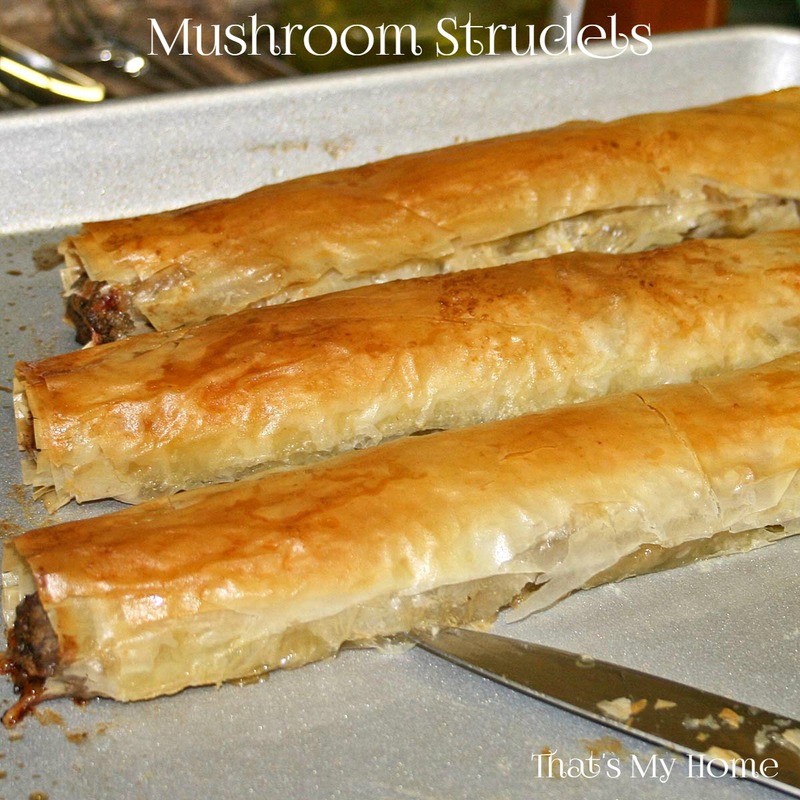 Maybe you like another of our recipes?